The U.S. Department of Housing and Urban Development define affordable housing as costing less than 30% of your annual income. The average household income in Nashville is nearly $54,000 per year. At the current interest rates with a 30 year fixed mortgage, affordable housing in Nashville equates to homes priced less than $200,000. If you have been looking for affordable housing lately, you know this is a difficult task. All indications for this year tell us that it is going to get worse before it gets better. Here are the top four reasons why we expect the Affordable Housing problem to grow in Nashville this year. First, Nashville is growing. People are relocating to Nashville and Middle Tennessee at a record pace and the end is nowhere in sight. 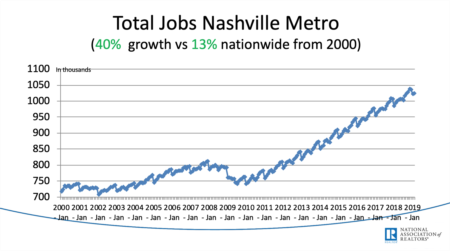 Attracted by a healthy economy and a high quality of life, people all over the United States have discovered Nashville is a great place to work and live. Second, the Millennial Generation is entering the housing market at a higher rate. Millennial is the name for the generation of people that were born between 1982 and 2004. The recent housing crisis, mounting student debt and economic instability kept this generation in rental units for most of the last decade. The historically low interest rates, easing of credit requirements, a brighter jobs outlook and frustration with the lack of equity creation has this group finally making their entrance into the market in significant numbers. Third, home builders are not able to bridge the gap between what is available and what is needed. The recent peak of home building in Middle Tennessee was in 2006 with more than 17,000 housing starts. As the housing crisis took hold in 2007, housing starts declined rapidly to the bottom in 2010 with approximately 4,400 starts. Since that time, new housing has been building, but at a much slower pace. In 2014, approximately 8,200 new homes were started. Even with a recent resurgence in building, inventory of active listings has been down about 10% over the previous year. I expect most builders would have started more homes if financing and available lots would have been readily accessible. Last, interest rates can only go up from here. You might wonder how interest rates affect affordable housing. For every 1% increase in interest rates, you lose more than 10% purchasing power. For example, let’s say you want to purchase a $200,000 home this year at 4% interest. Your principal and interest payment would be approximately $950 per month. (Please note that this number does not include taxes and insurance) If you decide to wait one year and still want to pay $950 per month, you would need to buy a home at $177,000. By waiting a year, you just lost $23,000 in purchasing power. With the FED expected to move rates higher in the near future, this is quickly going to be a problem for first time homeowners. Here are some of the recent tactics we have been using to find affordable housing for our clients. Avoid the pre-approval letter and get underwritten before you start looking. Many homes sold today have more than one offer. 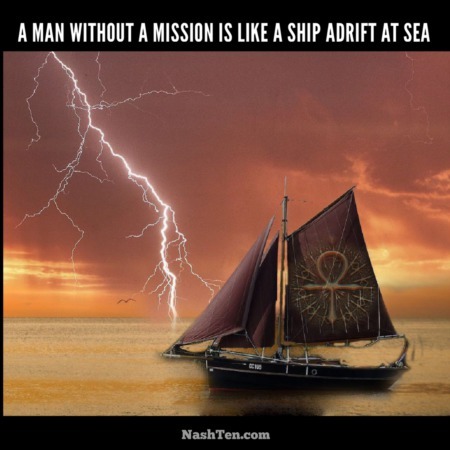 So you need to separate yourself from your competition. One way to rise above the crowd is to seem like the best candidate for financing. No one wants their home to fall out of contract due to financing, so being the strongest candidate in this category can put you at the top of the list. Do not look at Zillow, Trulia or other national platforms for homes to purchase. This data is often delayed by a week or more. If you lose a week in this market, your dream home suddenly becomes someone else's dream. Make sure your online data comes straight from the MLS for the most accurate and timely information. Once you find the right home, you need to move quickly. Any delay or hesitation in your decision can cause you to miss out or pay more for your home than necessary. Do your homework early and move with confidence. Have your Realtor analyze the market and make a strong offer early in the listing. A strong offer early in the process in intoxicating to the seller. Avoid haggling, beat out other buyers and get the home of your dreams with a strong offer. 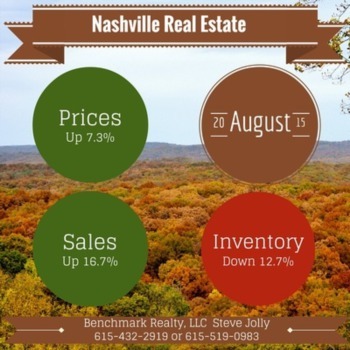 For more info, check out my recent post on, How to Beat the Nashville Real Estate Market. If you have been looking for homes lately, you might think that there is no affordable housing in Nashville. Although it has gotten difficult, you can still find Affordable Housing if you have the right partners on your team. Here is a snapshot of Affordable Housing in Nashville and Middle Tennessee. These are the definitions for the columns in this table. This data was pulled from the RealTracs MLS on 03/23/2015. Active = the number of homes for sale in the MLS in that area for less than $200,000. Months Inv = The number of months that it would take to sell the current inventory of active listings at the current sales rate. Avg DOM = The average number of days on the market before a home is sold in that area for less than $200,000. If you want to discuss a strategy for finding affordable housing, then call Steve Jolly at 615-519-0983. Otherwise, you can search the MLS for affordable housing here: Search Affordable Housing in Nashville and Middle Tennessee.